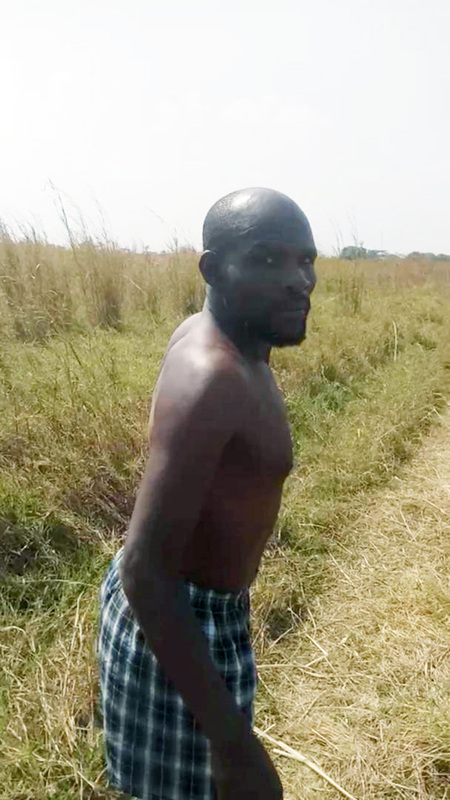 APOSTOLIC Faith Mission Dzivaresekwa Pinnacle Assembly pastor, Joseph Ponda, is nursing wounds after he was assaulted by passers-by after being caught pants down with a congregant in the bush. Part of the humiliation was captured in short video clips that went viral yesterday. Pastor Ponda was caught red handed with an unidentified member of AFM Dzivaresekwa Pinnacle Assembly’s décor team near a hill in Tynwald/Dzivaresekwa. “I have seen the pastor with the woman, whom he was caught with, several times in his vehicle. The woman is a single parent and also stays here in Dzivaresekwa. “I never suspected that there was something going on between them until I saw the video. “I had the opportunity to see him after the incident and he was in serious pain from the assault,” said a source. Contacted for comment, Ponda could neither deny nor confirm the allegations. “I have a lot to say about what really happened and I cannot tell you over the phone. I will be free in two hours,” he said before switching off his phone. Despite promising to meet with the H-Metro crew for an interview, Pastor Pondo later reneged and ignore all calls thereafter. Meanwhile, a fellow pastor from AFM who preferred anonymity said Ponda was likely to face demotion if he does not successfully defend himself. “Adulterous conduct by pastors has no negotiations, our constitution states clearly that the pastor is demoted, he can only be saved if he has a good defence but the video clearly shows what was happening. “He was doing very well lately because he was been based in Norton and when he was given the Pinnacle Assembly, numbers started to grow and I hope the church will not lose people because of that video,” he said.